At the age of 5, her mother handed her a paintbrush and asked her to “draw her heart out”. At 17, she happened to attend a local open mic night where she performed her first spoken word poem. She fell in love with performance poetry that night. 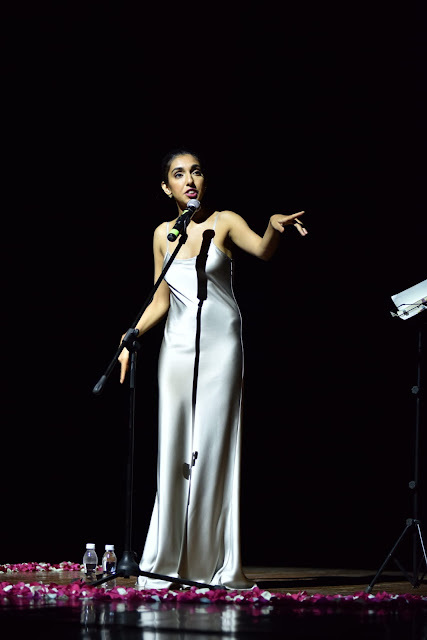 Rupi continued performing across Canada while building a community of readers and poetry enthusiasts. To know more about Rupi Kaur's book, visit her Amazon Author Page.